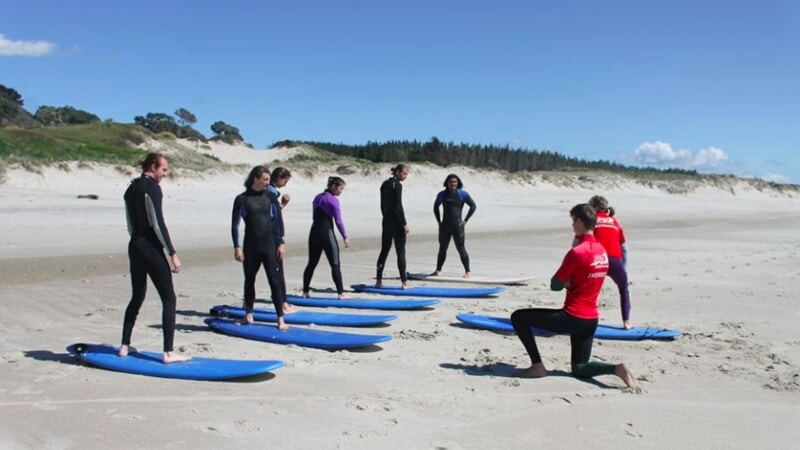 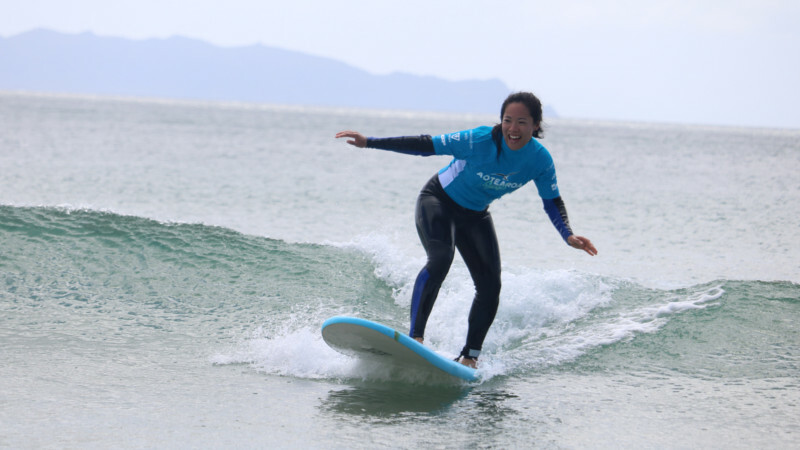 With the best surfing coaches in the business, small class sizes and an emphasis on fun, not to mention our remarkable Tutukaka location, we are your number one choice for all your surfing needs. 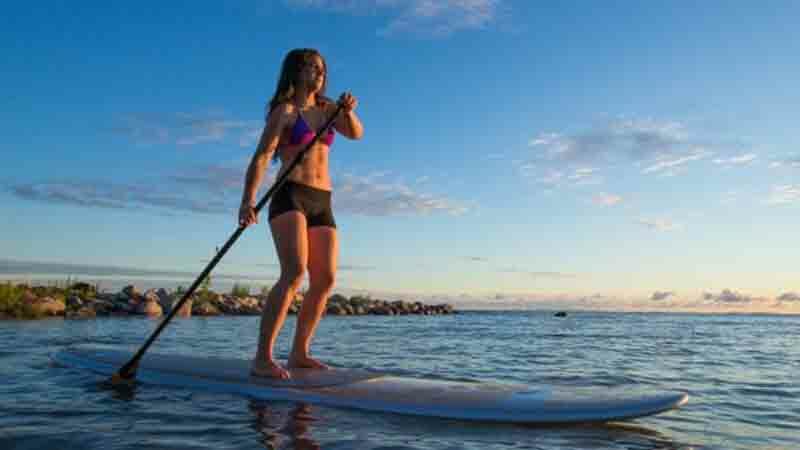 Experience the water sports craze that’s taken the world by storm and hire a Stand Up Paddle Board! 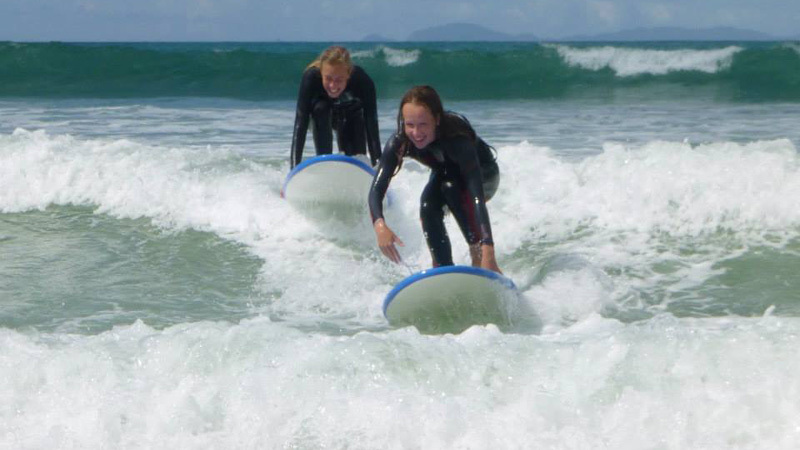 Aotearoa Surf is your number 1 stop for surfboard and wetsuit hire in the North.